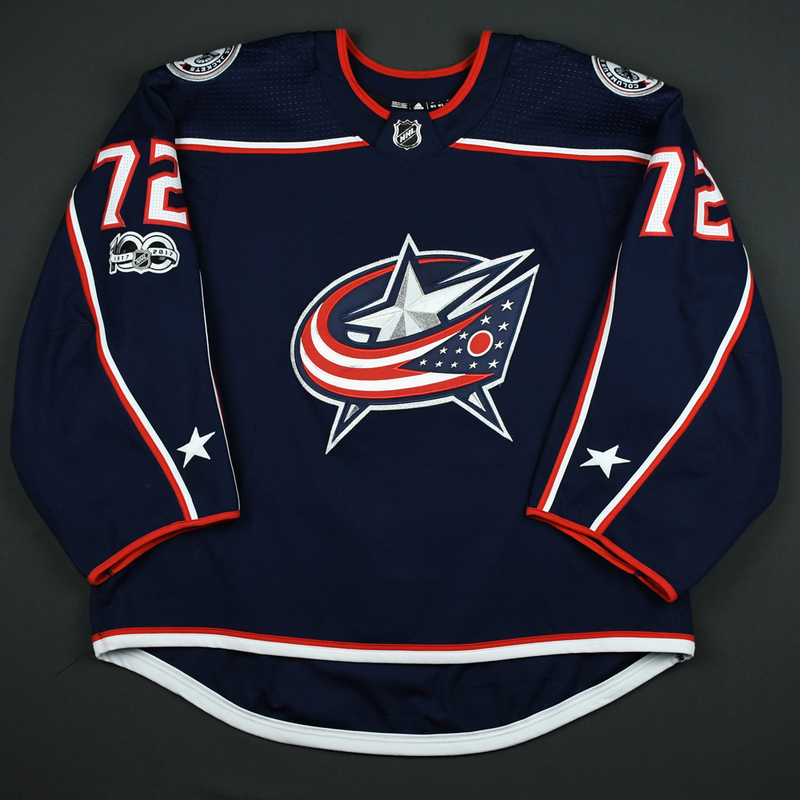 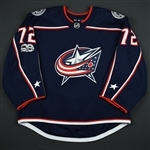 The Columbus Blue Jackets wore their Blue Set 1 jerseys from October 6, 2017 through November 22, 2017. They also wore them on December 12, 2017 and December 14, 2017. 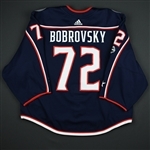 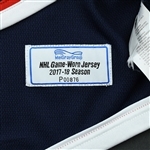 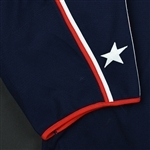 An additional set was worn in five games from November 24, 2017 to December 9, 2017, and auctioned by MeiGray in Nationwide Arena on December 9, 2017.